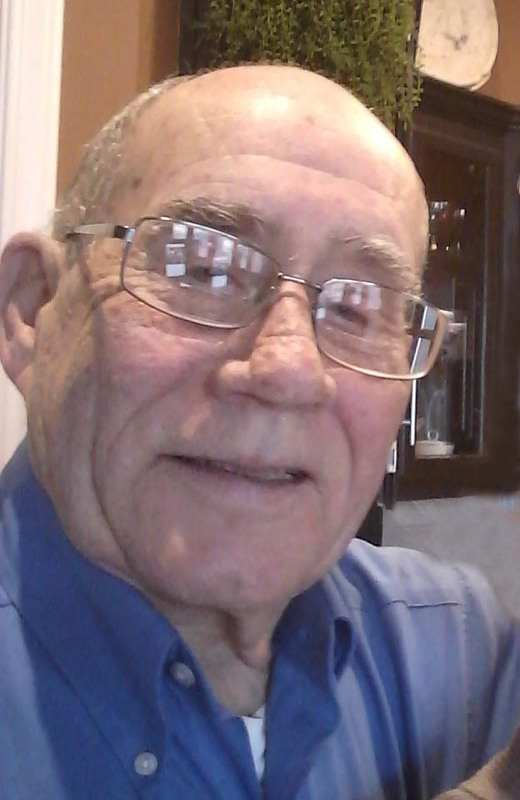 Darrell Eugene Lester, Retired US Navy Chief Petty Officer, age 81, of Kansas City North, passed away June 22, 2018, at Liberty Hospital. A memorial service with military honors will be held at 10:00 am Tuesday, June 26, at Park Lawn Northland Chapel, I-35 at State Route 291, Liberty, MO. In lieu of flowers, memorials are suggested to St. Jude Children's Hospital. Darrell was born November 22, 1936, in Kansas City, KS, one of three children of Orville LaVerne and Dovie Irene (Wallace) Lester. He served in the U.S. Navy for 23-plus years, including five tours in Vietnam, receiving honorable discharge on August 18, 1978 as Senior Chief Aviation Electronics Technician. Following his Navy service, Darrell worked as a Shelter Insurance agent for 20 years. Survivors include the love of his life, his wife of 34 years, Connie; daughter, Stacie Rose; daughter, Jill Arnold-Risley; son, Jeffrey Crowley; grandchildren, Chris Rose, Alex Rose, Dr. Christopher Arnold (wife Jackie), Connor Risley, Skylar Crowley and Jaxon Crowley; great granddaughter, Cora Arnold; brother, Paul Lester; sister, Beverly Hoon; as well as other family members and friends. Connie, Roy and I send our deepest and sincerist sympathy’s to you and your family. We share in your sorrow and will miss Darrell. He was one of the good guys. I'm so sorry. Darrell was kind and generous to us all. Please accept my condolence Connie and remaining family members. May you lean in and support one another during this time of bereavement. Connie please lean on us a you need. A one of a kind genuine nice man and good friend to us and many. We will miss you Darrell. Our sympathies to Connie and the family. Connie, You and Darrell were the first people to welcome me to my new home. I have enjoyed the short time we have been friends. I am so sorry for your loss. Our very sincere sympathy. Thinking of you. With deepest sympathy for your loss. Our thoughts and prayers are with you. We have only known Connie and Darrell for little over a year, but in that time we have come to know them as good friends. Darrell you will be missed by many and in our prayers and thoughts for Connie and the family at this time. Connie, we just learned about Darrell's passing today from Dan at the Gashland Clinic. We are so sorry...we miss you guys from the old neighborhood and have thought of you several times over the years. Darrell was a great guy and he will be missed greatly. Take care of yourself.